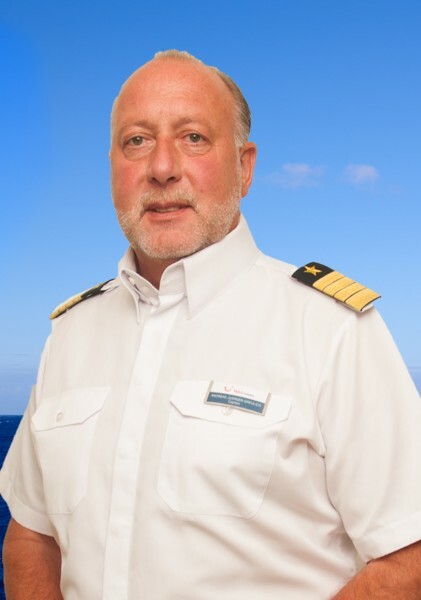 TUI Cruises has named a new captain for Mein Schiff 2, Andreas Greulich. A native of Berlin, Greulich went to sea in 1977. 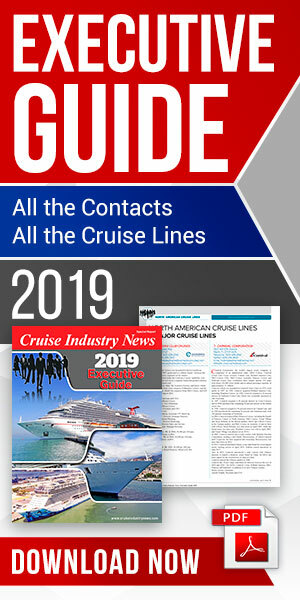 He worked for Peter Deilmann Cruises since 2001 and was the captain of the Deutschland for the past six years.